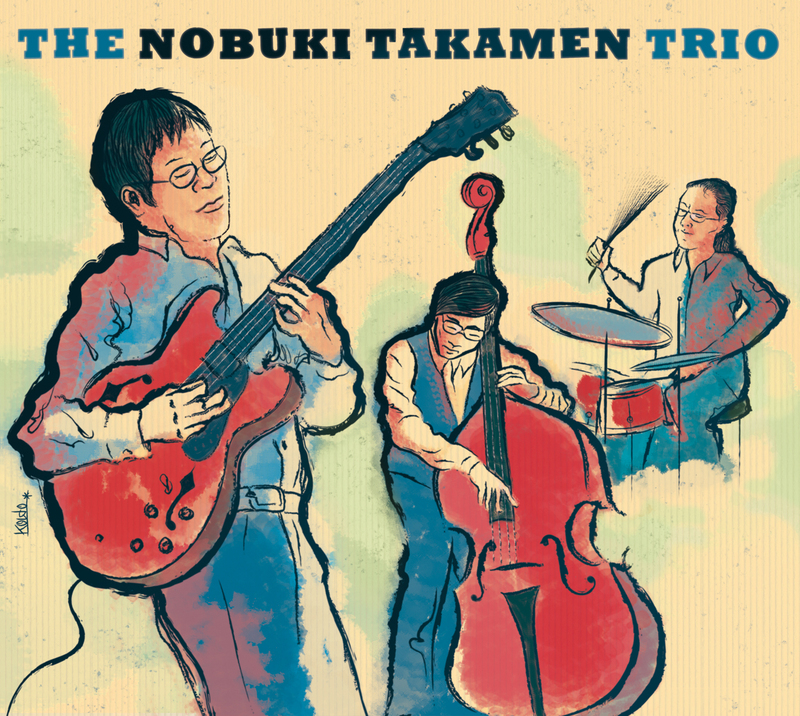 It’s been such a beautiful experience to create the cover and design for the 7th album by New York Jazz guitarist Nobuki Takamen. I’ve done this job during my recent stay in Madrid, with my new portable drawing tablet. This is just a preview of the final cover. The album will be released in June this year and I can anticipate that the music it’s just delicious. Such a real pleasure to work for Nobuki!